Mikhail Barynin’s visually stunning documentary 24 Snow takes place north of Sakkyryr, a settlement in the Sakha region bordering the arctic circle, where winter temperatures reach -50°C and below. The Sakha traditionally engage in reindeer, cattle, and horse breeding. Unlike other remote areas of Russia’s Far East, Sakkyryr’s population has steadily risen to 1832 inhabitants since the 1990s with the ethnic group still being a majority. But the protagonist in Barynin’s film spends most of his life alone. Sergei is a horse breeder. Except for one brief summer sequence, the entire film is shot during the arctic winter with Sergei explaining his routine and the remarkable tasks of his profession: shearing ice from the horses’ fur, trading hay, carefully choosing which horses to sell, slaughtering or taming for races. It has been 24 years and the same amount of winters since Sergei found a passion for the lonely life among the ungulates of the north. As the anthropologist Hiroki Takakura, who has studied the tribe herders of the Sakha region, has noted, traditional horse and reindeer breeders live nomadic lives1. The severe temperatures force Sergei to find different pastures for his herd throughout the year. 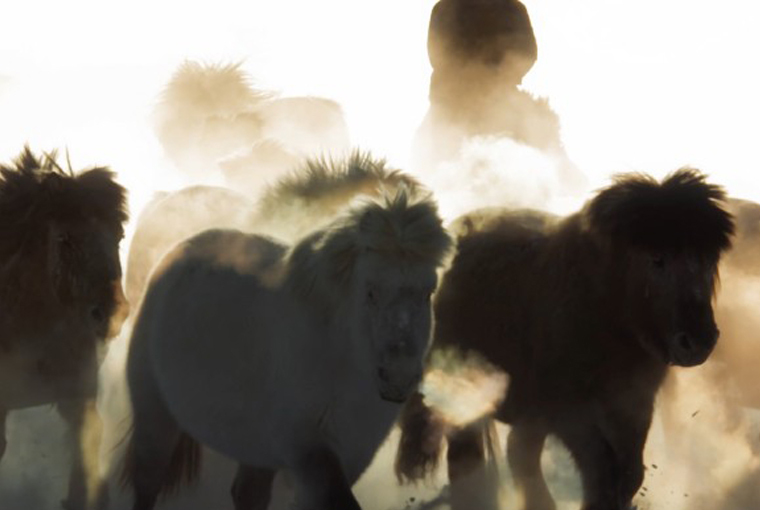 Horses are more vulnerable to the cold than reindeers and so herders seek pastures where temperatures do not fall below the -50°C margin. During the winter season Sergei and his helpers live in log cabins, mostly tending to the horses they have tamed and castrated for riding. These horses are kept in a fenced pasture next to their cabins while the rest of the horse-bands are reserved for reproduction. They roam around more or less freely, sometimes at a considerable distance from the winter base, so that the herders use reindeer sleds to monitor them. Mikhail Barynin spends a good first half of his movie marveling at the imposing landscape and experimenting with different cinematographic styles. Virtuosic drone shots, go-Pro POVs shot from the sled, and abstract texture stills of melting ice and snow crystals compose an entertaining cinematographic blend. Clearly Barynin has a feel for the spectacular, and the clever use of familiar Western soundtracks sets the tone for the last-man-standing narrative Barynis wants to address with this film: Sergei’s only son, the single family member who could take over his place, has moved to town to study. There’s no successor to follow suit, which Barynin seems to take as a precedent for the extinction of the pastoral tradition. Sergei’s fate is certainly tragic and his melancholic and self-sacrificial character may liken him to more popular heroes of the Charles Bronson type. However, it is difficult to assess whether Sergei’s horse breeding business will at some point collapse because there is no heir in his family to take his place, or because economic conditions have changed and the business of herding itself is in decline. Sergei’s own ambiguity on this point is sometimes confusing and one wonders whether he simply tried to please the director in making his fate sound more dramatic than it really is. As it is, pastoralism in Sakha is not dying out. It has, however, somewhat adapted to forms of post-Soviet marketization, in which people like Sergei are entrusted to breed horses mainly for meat consumption, but also for leisure and races. Perhaps pay sounds unattractive for residents of Moscow. The producer, Egor Makarov, thus said during the Northern Forum that he “wants to raise awareness of horse breeders and reindeer herders’ problem, as nobody wants such a job anymore. 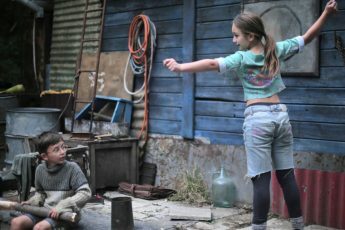 Even if someone wants to do this, the payrate of $100 per month is inadequate.”2 But in economies of communities such as the one Sergei is living in, money is not everything. As can be seen in the film, Sergei gets what he wants through debt obligations which he may “pay” back without anybody ever seeing any money: through meat, horses, or reindeers. In the largely subsistent life style of the Sakha people, as long as there are people (and as mentioned above, all indications show that society is growing), there will be need for food and thus also for horse breeders. Takakura, Hiroki (2015). Arctic Pastoralist Sakha: Ethnography of Evolution and Microadaptation in Siberia. Victoria (Australia): Trans Pacific Press, pp. 117-137. The Northern Forum. “24 Snow – a new documentary by Egor Makarov”. 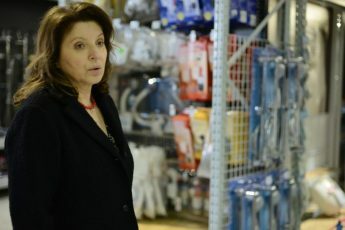 Accessed February 19, 2017 (http://www.northernforum.org/en/news/187-24-snow-a-new-documentary-by-egor-makarov).